What will the future leaders of our planet look like? In my mind, they’ll be calm and compassionate and endlessly creative. And guess what? They’ll all drink great coffee. I’m not the only one who thinks that way. 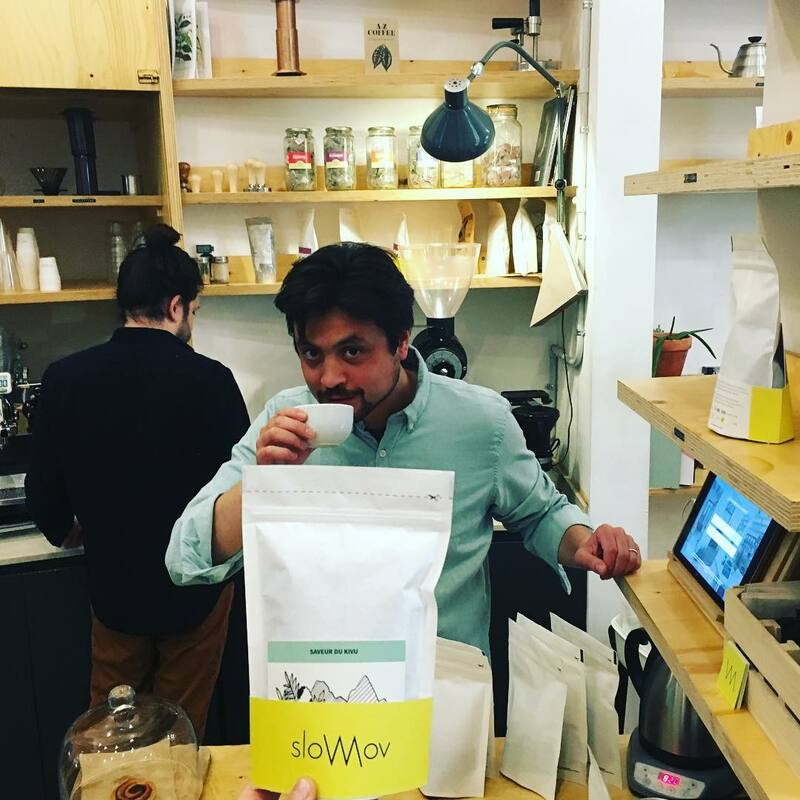 Barcelona coffee roaster SlowMov has teamed up with an innovative leadership programme from Norway which hopes to reinvent the concept of what a leader is – and what they do. The Future Leaders programme was recently launched in Barcelona but already operates successfully in four European cities, such as Stockholm and Copenhagen. The organisation has a simple but challenging plan – help people change the world. How? By bringing together a diverse range of ambitious young people, then giving them the tools to create change at a global level – for example by establishing businesses and startups or getting involved in politics. So why does this interest a Barcelona coffee roaster? Francois Justet of SlowMov says they’re supporting Future Leaders because they are “convinced” that the only way the world can become a more sustainable and fairer place is to change the behaviour of political and economic leaders. 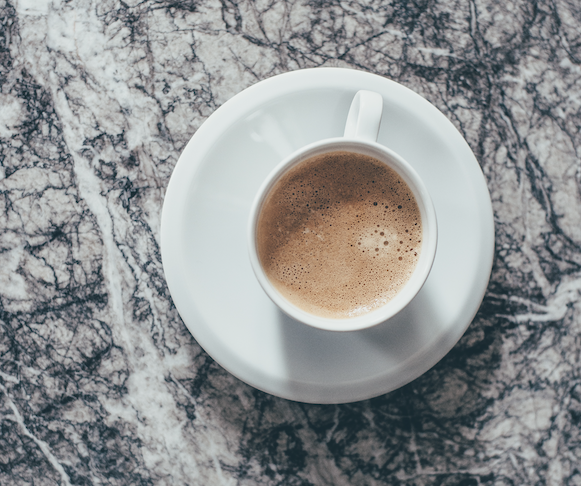 And of course, he believes coffee has an important role to play in the process – and not just as a brain stimulant. 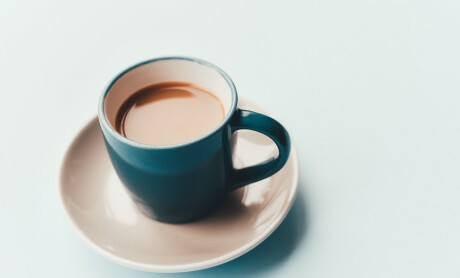 He says that pausing for coffee helps people connect with others in an informal environment. 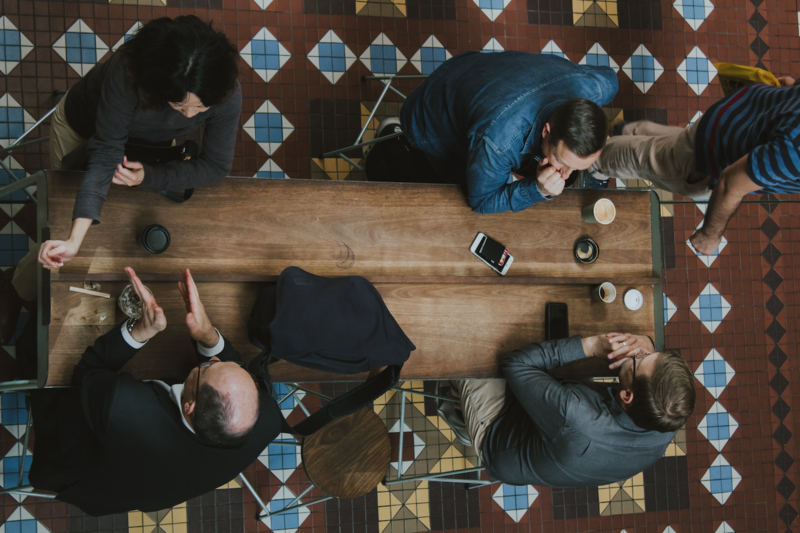 In fact, those seemingly unimportant moments when people chat and share ideas can be absolutely key in the creation of new ideas and innovative projects. And they would know – because Francois and his business partner Carmen Callizo are already successful leaders in their field, and embrace a new way of doing business. As its name suggests, SlowMov is dedicated to the slow movement and offers an alternative to consumerism. 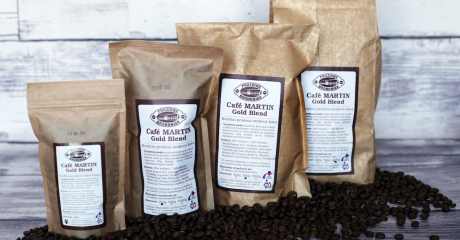 They aim to make great coffee in a way that benefits the producer, the planet and the people drinking it. They prioritise quality over quantity, promoting artisanal work and directly boosting the local economy. Sounds good to me. So lead on, coffee! The future and its leaders need you. Pivo, as it’s called in the native language, has been brewed in the Czech Republic for more than 1,000 years. The first Czech brewery opened its doors in 993, at Břevnov Monastery. The tradition has continued through the centuries – and some sources claim the Czech Republic now has the highest beer consumption per capita in the world.